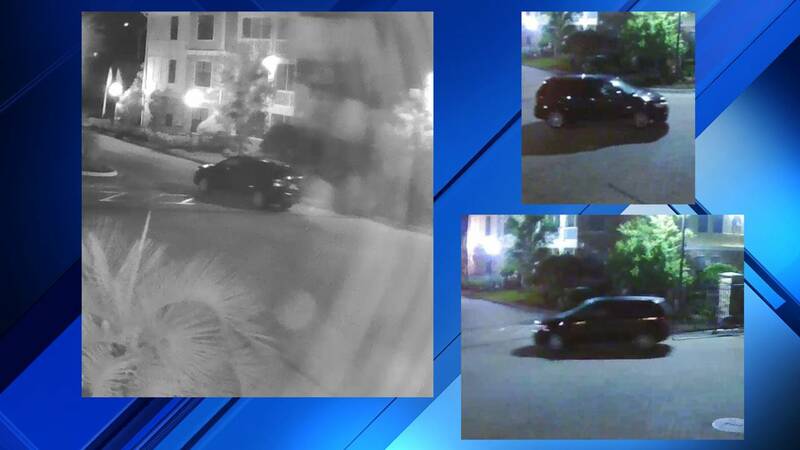 JACKSONVILLE, Fla. - There's a neighborhood crime alert on Jacksonville's Southside, where police said a man is wanted in connection with an armed home invasion and sexual battery that occurred over the weekend at an apartment complex near the St. Johns Town Center. It happened about 1:30 a.m. Sunday at the Terraces at Town Center on Gate Parkway near Burnt Mill Road. According to the Jacksonville Sheriff's Office, a woman, whose age was not released, and her father were inside the apartment when a man armed with a handgun kicked in the front door. Police said the man forced the woman and her father into a bedroom at gunpoint, raped the woman, demanded money and a cellphone, and then took off. The Sheriff's Office on Tuesday night released of a composite sketch of the man, who was described as being about 5 feet 6 inches to 5 feet 8 inches tall and weighing 170 pounds. He was reportedly wearing a yellow jacket with a two-letter logo on the upper right chest area, light blue jeans, and a white or red hat. Police said the man also speaks a foreign language. Investigators said they believe they caught the man on surveillance. 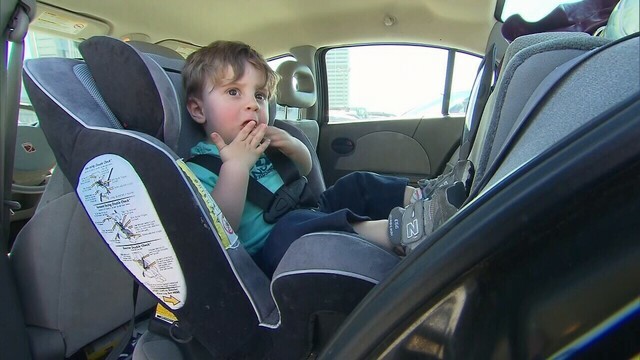 They said the man was in a dark-colored SUV without lights that entered the apartment complex at 11:20 p.m. Saturday, following another vehicle. Police said that vehicle left the complex, again without lights on, about 1:53 a.m. Sunday. "I'm super shocked this happened," said Nick, who lives at the Terraces at Town Center. "It's gated. I guess it's easy for someone to just come in like that." The complex is just a short distance from the local FBI office. According to the Sheriff's Office crime-mapping tool, there were no violent crimes within a mile radius of the complex in the last six weeks. But Nick said he's worried about safety. "I live with my fiancee here. You don't expect that to happen near the Town Center. But, of course, it can happen anywhere and anytime," he said. "I hope they catch the guy." People who live at the apartment complex told News4Jax on Wednesday that they were only told an incident happened. The incident is still being investigated by the Jacksonville Sheriff's Office and we are awaiting the official police report, so we do not know the exact time and day the incident occurred. The victim notified us around 9 a.m. Monday, May 14th, about the incident. "We notified residents about the incident on May 15th. The Sheriff's Office had requested that we delay telling residents until then so they could gather facts about the incident. "The property is cooperating with the Sheriff’s office and, as a result, all video footage was provided to the authorities." Anyone who knows the identity of the man or who has information about his whereabouts is asked to call the Sheriff's Office at 904-630-0500 or email JSOCrimeTips@JaxSheriff.org. To remain anonymous and receive a possible reward of up to $3,000, contact Crime Stoppers at 1-866-845-TIPS (8477).